Marissa is an avid researcher and passionate advocate who has been working in the anti-trafficking field for over a decade. Almost a trafficking victim herself, Marissa has been called to be a voice combating modern day slavery. She is the co-founder and director of New Hampshire Traffick-Free Coalition, and serves as a member of New Hampshire Human Trafficking Collaborative Task Force. Happily married, and mother of three young boys, she is currently completing a Masters of Ministry degree with an emphasis on social justice through Saint Stephen's University. Bob has been a long-time activist in the anti-trafficking movement in New England, and now, as the Vice President of Member Services for Vision New England, coordinates the annual Faith & Justice Summit on Human Trafficking. In 2009, Bob founded and later served as the Executive Director of Amirah, which opened the first safe home in New England providing whole person restorative care for adult trafficking survivors. 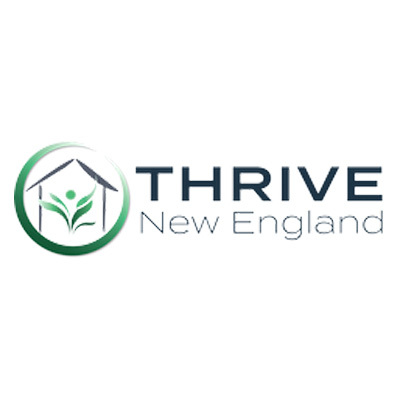 In 2014, Bob helped found THRIVE New England, which offers the SPARKS prevention program in high schools and is developing a family-based aftercare program for trafficked teens. 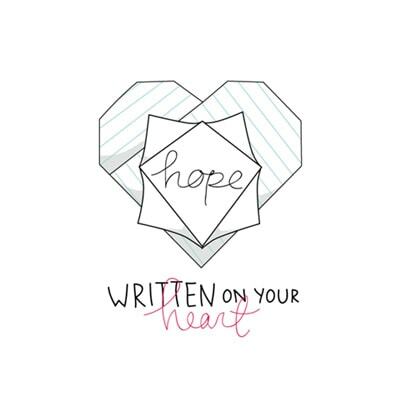 Bob has spoken extensively to children and adults, churches and community groups, in and beyond New England, stirring the hearts of many to join the anti-trafficking movement and make a strategic difference. 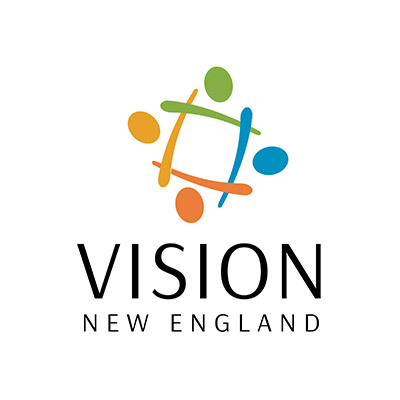 The New Hampshire Traffick-Free Coalition is an affiliate ministry of Vision New England.